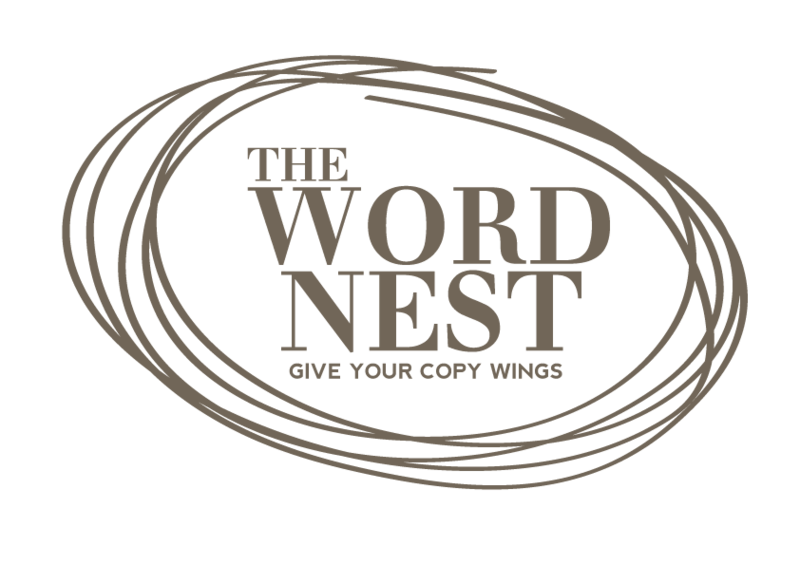 The Word Nest makes no representations, warranties, or assurances as to the accuracy, currency or completeness of the content contain on this website or any sites linked to this site. THE MATERIALS AT THIS SITE ARE PROVIDED "AS IS" WITHOUT ANY EXPRESS OR IMPLIED WARRANTY OF ANY KIND INCLUDING WARRANTIES OF MERCHANTABILITY, NONINFRINGEMENT OF INTELLECTUAL PROPERTY, OR FITNESS FOR ANY PARTICULAR PURPOSE. IN NO EVENT SHALL The Word Nest OR ITS AGENTS OR OFFICERS BE LIABLE FOR ANY DAMAGES WHATSOEVER (INCLUDING, WITHOUT LIMITATION, DAMAGES FOR LOSS OF PROFITS, BUSINESS INTERRUPTION, LOSS OF INFORMATION, INJURY OR DEATH) ARISING OUT OF THE USE OF OR INABILITY TO USE THE MATERIALS, EVEN IF The Word Nest HAS BEEN ADVISED OF THE POSSIBILITY OF SUCH LOSS OR DAMAGES.